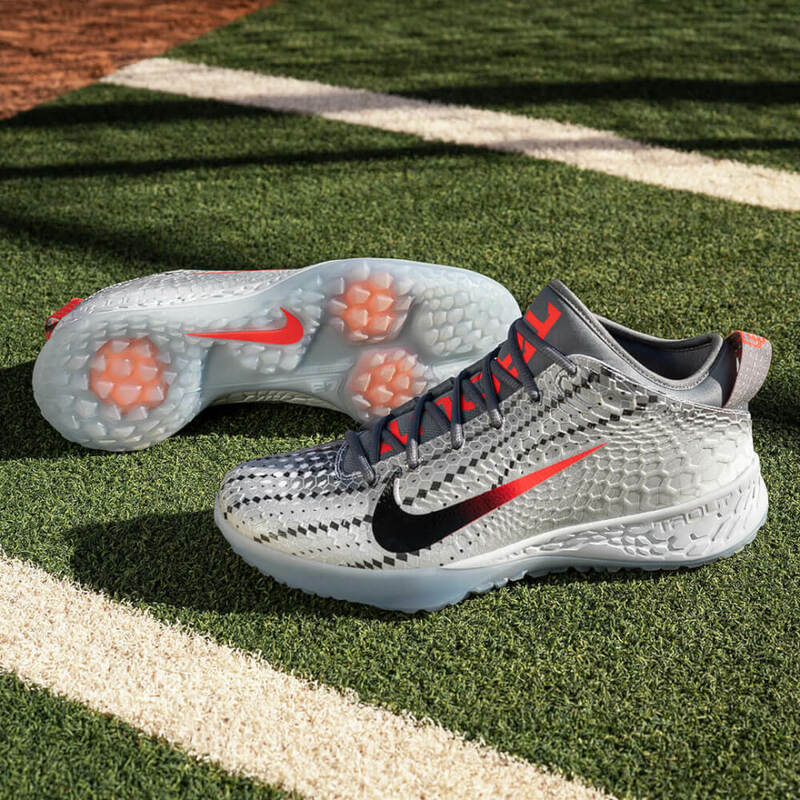 Mike Trout and Nike have released the Nike Force Zoom Trout 5 cleats and turfs in time for Trout’s 7th All-Star Game in as many seasons. 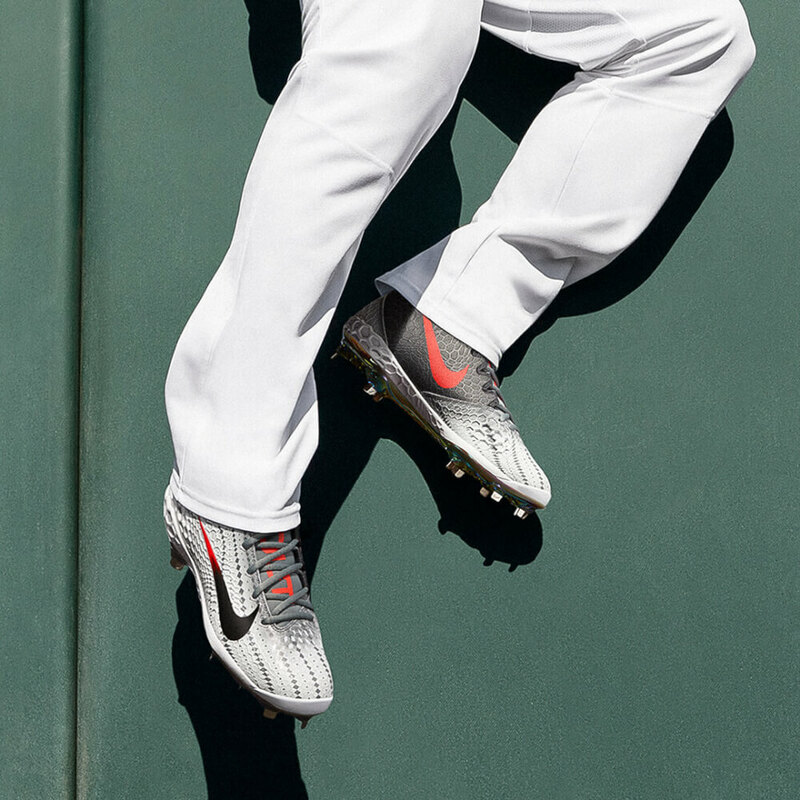 Shop the Trout 5 cleats and turfs here. PowerMap is a “generative molded upper” that delivers support and “locked-in feel” for the most explosive player in baseball. 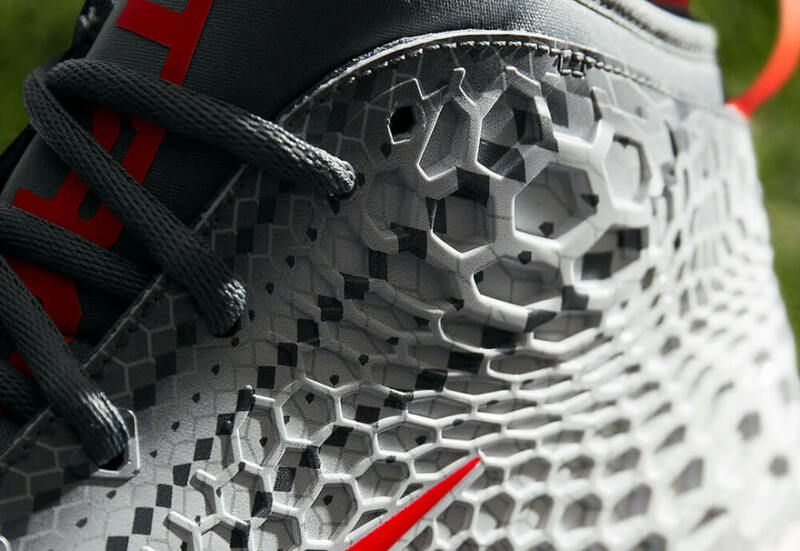 This is the second Nike shoe with this type of material, the other appeared on the tennis court. 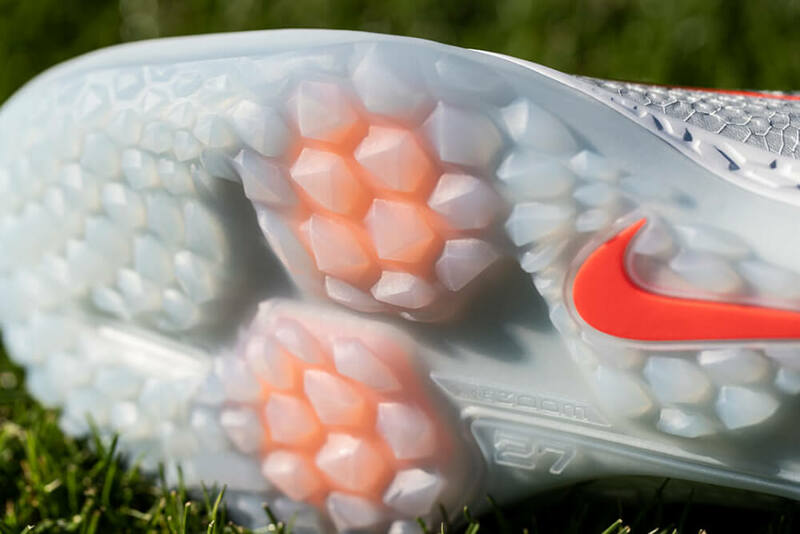 The PowerMap upper also delivers a unique look that makes the Trout 5 cleat look more streamlined (in my opinion). 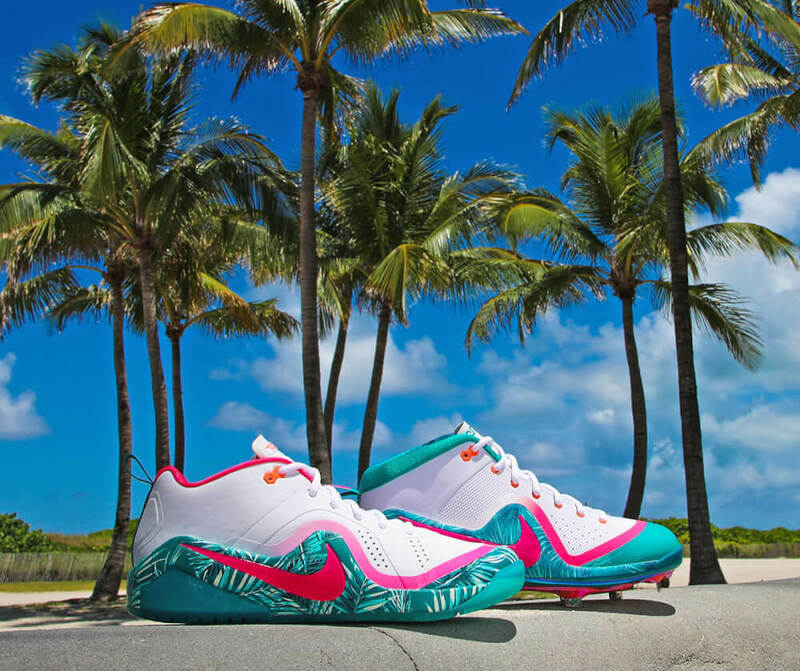 These might be the prettiest Trouts ever. 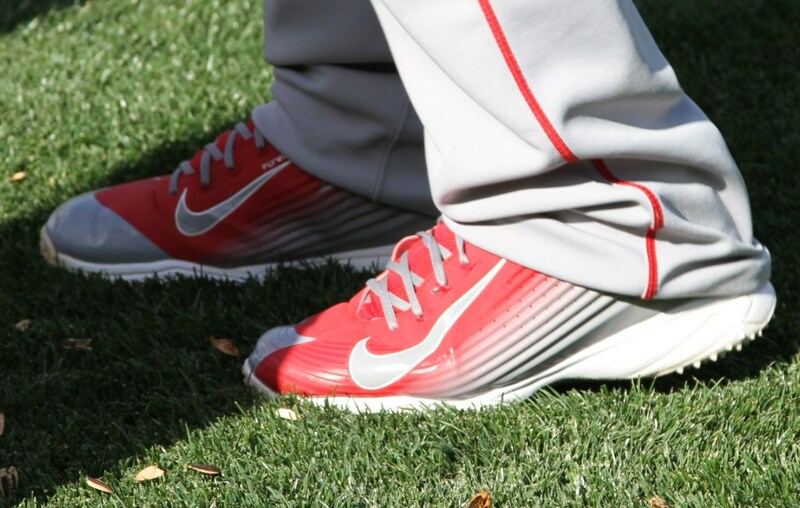 Trout also picked up a new logo with the Trout 5, embroidered into the heel loop right next to Trout’s New Jersey area code. I’d wear any of them. But if I had to rank them, I’ll take the 5s first, then the 2s, then the 3s, then 1s, then 4s. 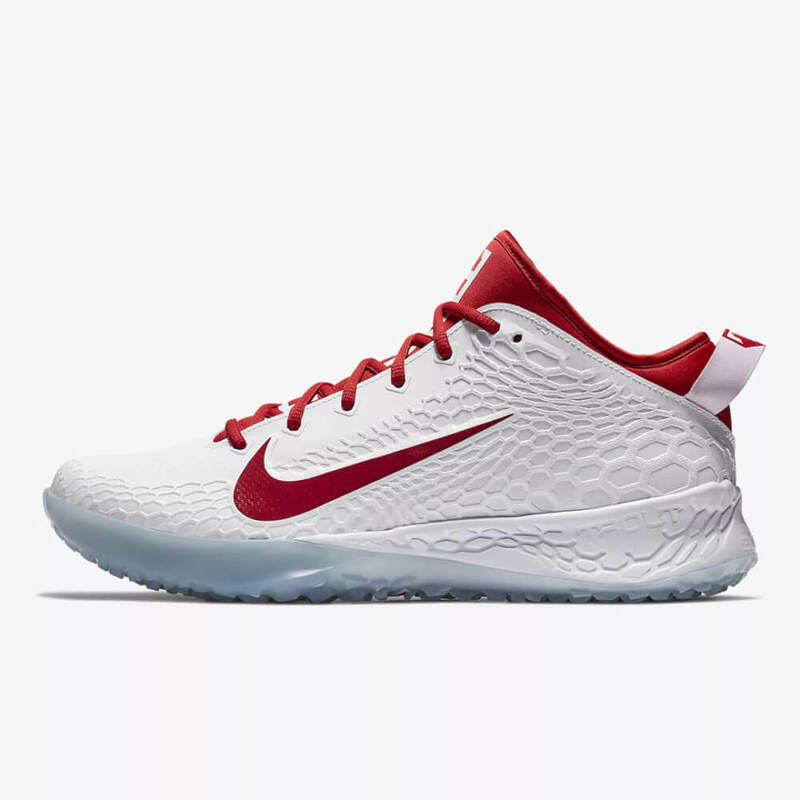 Along with the silver/black/red All-Star version of the Trout 5 turf (available here), there’s a clean white/red version (above) available here. 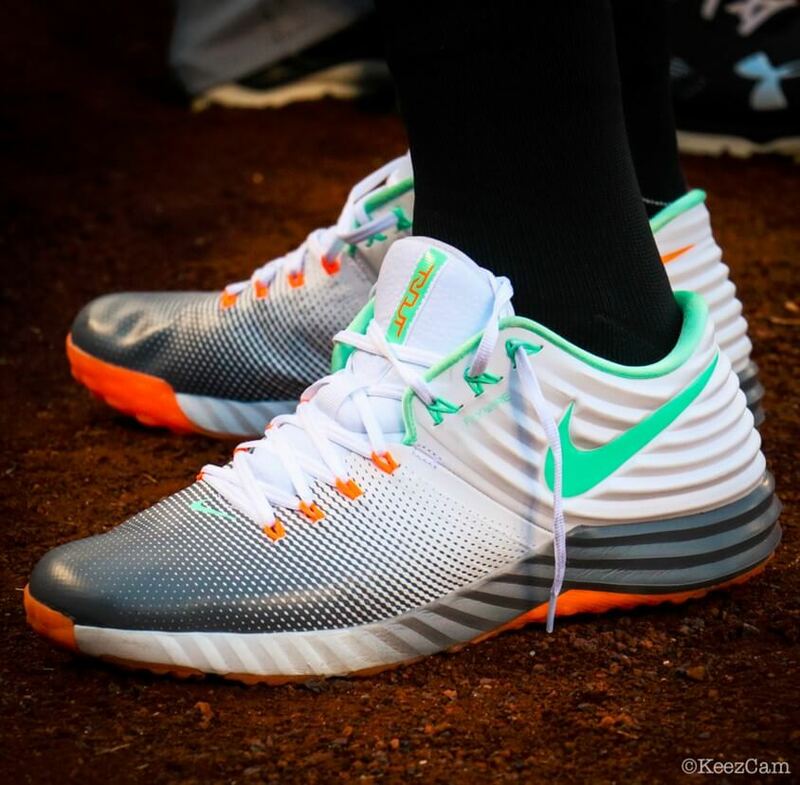 The loudest of all available options are the Trout 5 All-Star cleats. 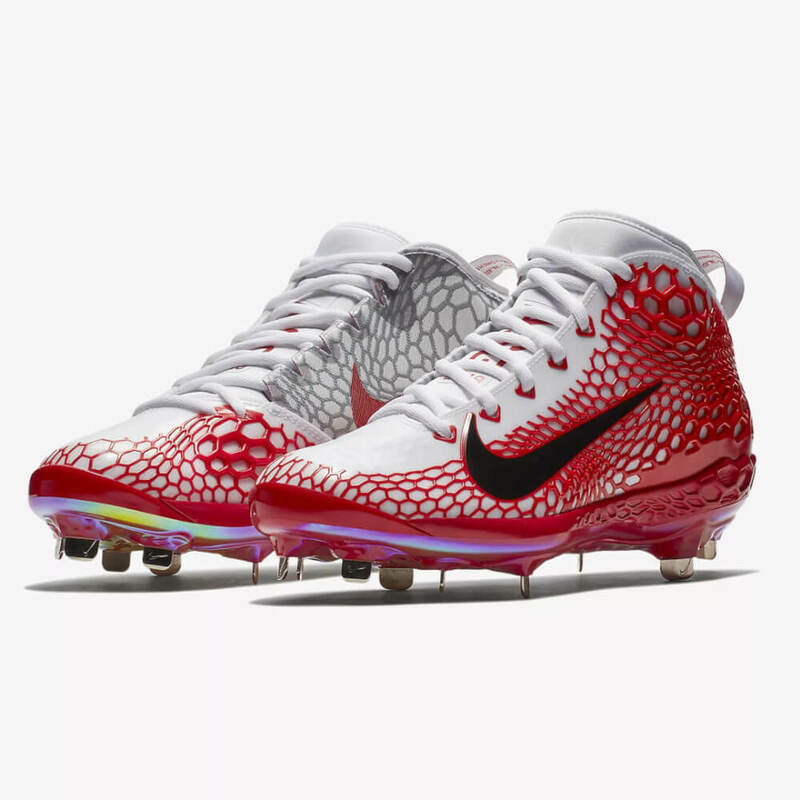 Expect the two-time All-Star MVP Mike Trout to rock these cleats in Washington on July 17. Shop them here. Get these ASG Trout 5s here. 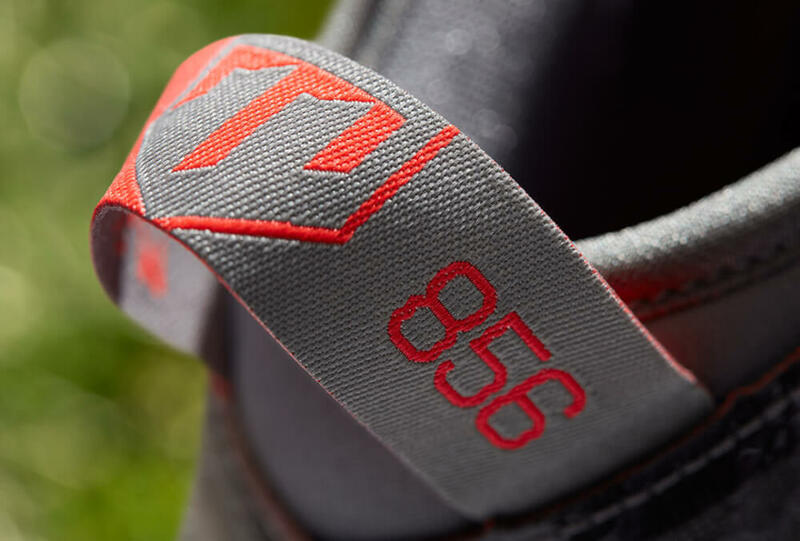 Overall, how do you feel about the Trout 5? 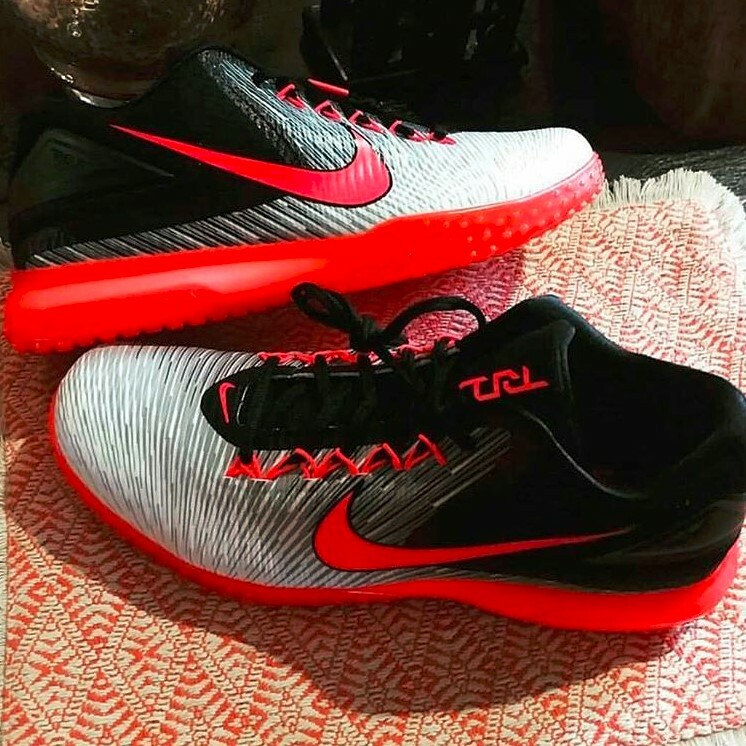 I’m not so sure they ever released a Trout 1 Turf. 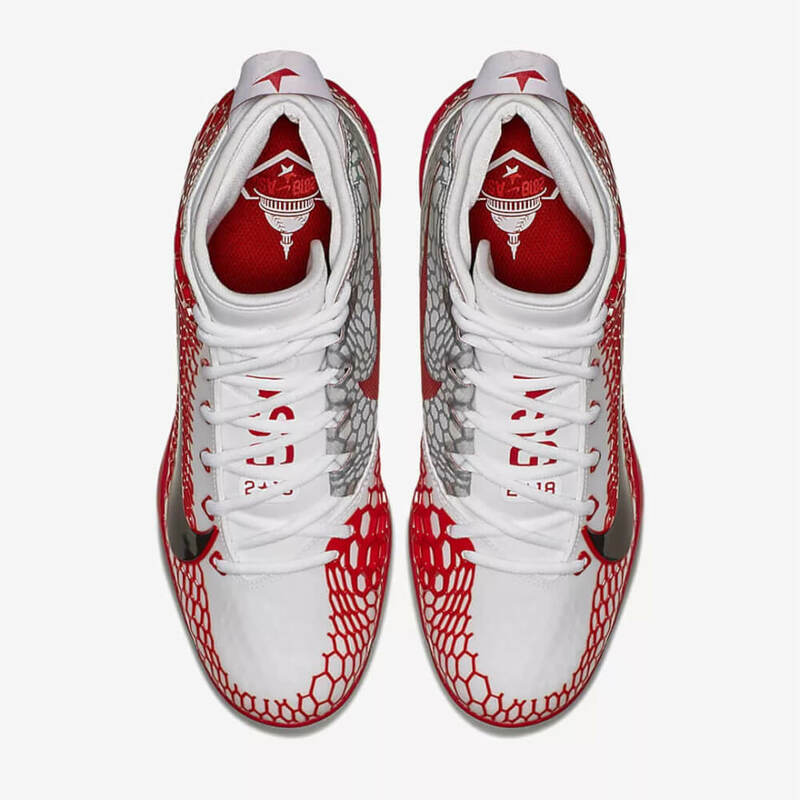 Pretty sure they started at 2 (it was a big deal bein’ the first of it’s kind when it came out and I grabbed me the “trout” colorway). I normally wear 10.5 and so far EVERY Trout turf shoe I bought at 10.5 was just so tight and stiff. Are the 5’s true to size or should I go a size up, maybe 11?